Those who want to enjoy a fantastic view of the Tigullio Gulf, can climb up to the Sanctuary of Montallegro choosing the cable car, really an unusual means of transport for a seaside resort! 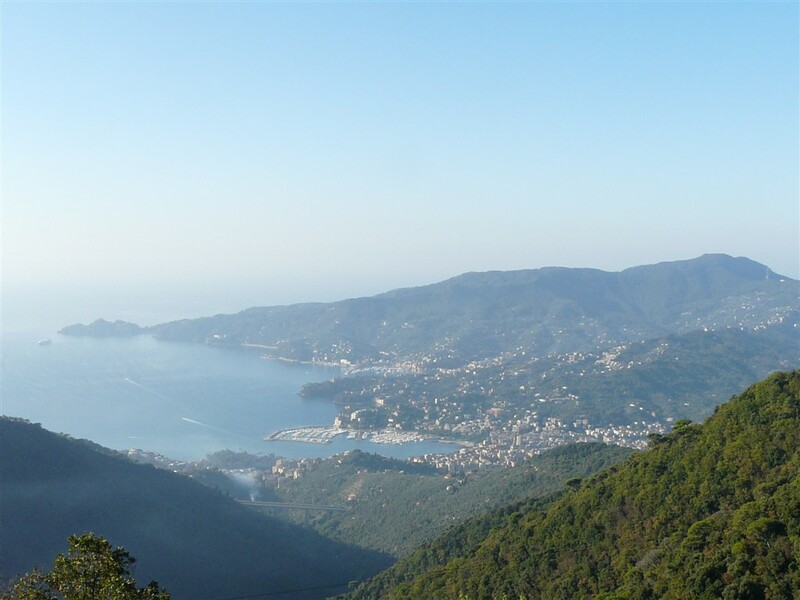 Inaugurated on August 29, 1934, the cableway Rapallo-Montallegro is the only facility of this kind in all Liguria Region, allowing tourists to get to Montallegro in just 7 minutes, after a difference of height of about 600 meters. With a capacity of 144 persons per hour, the cable car is one of the main tourist attraction for Rapallo, not only for groups of pilgrims who go to visit the shrine, built in the place where in 1557 the Holy Virgin appeared to peasant Giovanni Chichizola, but also for those who love the beauty of the landscape and nature. The ascent by cable car permits to admire the whole Tigullio Gulf, with a wonderful view over Rapallo, Santa Margherita Ligure and Portofino, and to reach a real island of peace that offers numerous hiking trails and a Via Crucis that winds along the ridges of the Ligurian Apennines. 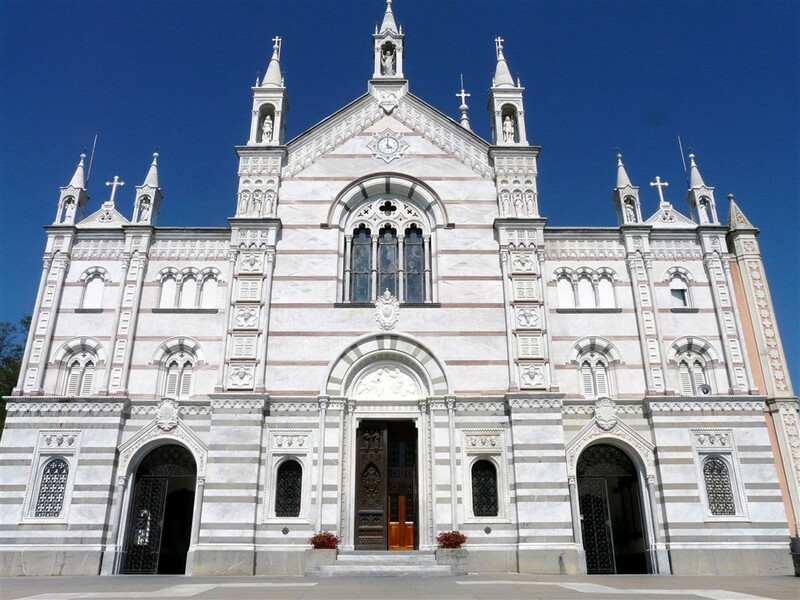 The excursion by cableway can be combined with the visit of Rapallo: please fill in the below form for a program and a quotation.